At Golden Realty we are dedicated to creating results that exceed expectations. Our commitment to our clients is generated by integrity, superior service and dedication to improving the economic well-being and quality of life for our customers. As experienced real estate professionals, we will listen attentively to your needs and establish a personalized strategy to help you achieve your real estate objectives. We pledge to you the highest level of customer service while maintaining honesty and integrity in all we do. Above all, Golden Realty is committed to always placing our client’s goals first. Kim Heddinger, Principal Broker and co-owner of Golden Realty is also a Certified Residential Specialist, serving Eugene/Springfield and Lane County, Oregon. Kim is recognized among top Realtors® in the state of Oregon, and has been assisting people buy and sell homes since 1992. In 2012, Kim was awarded REALTOR of the Year for her leadership in the industry who works hard on behalf of her clients and peers. 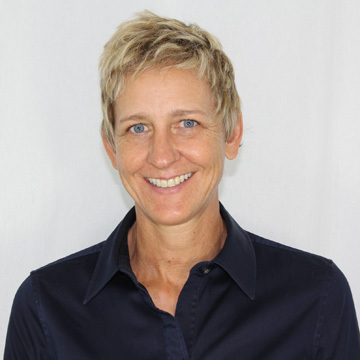 Kim is a native of Eugene, Oregon, with a degree from the University of Oregon in Communications. Kim prides herself in continually striving to maintain and achieve a high knowledge base through continuing her education in real estate. To date, Kim has earned such designations as Certified Residential Specialist(CRS), Graduate of the Realtor Institute (GRI), Accredited Buyer’s Representative (ABR) Seniors Real Estate Specialist (SRES), and ePRO, a designation specializing in the advancement of real estate technology. Kim Heddinger is committed to being your Real Estate Resource and an expert in the field, by staying on top of the real estate market and its current trends. Kim specializes in Making Transactions Golden, and ensuring you walk out of the transaction feeling happy with your results. Whether she is assisting you sell your home for the most money, in the quickest amount of time, with the least amount of inconvenience; or if she is assisting you to find the home of your dreams. Lynell Stokes, Principal Broker and co-Owner of Golden Realty, is ready to assist you with all your real estate needs. Lynell is dedicated to listening carefully to the needs of the client’s to ensure they receive the very best customer service. Lynell is always committed to the client’s goals, while maintaining integrity and a high level of professionalism. Lynell and Kim have been working as a team since 1999, providing quality service to hundreds of clients. Lynell holds a Master’s degree in Recreation Management and previously worked managing and creating recreation for people of all ages. In her spare time, Lynell enjoys spending time in the outdoors, gardening and hanging out with her “Goldens”. When Kim Heddinger first entered the real estate business back in 1992, she knew she had to create a marketing point of difference, so that she would stand out in the crowd. Kim meshed her love for her Golden Retrievers with her love for selling real estate, and began marketing with her golden dogs. This turned out to be the beginning of a dynamic marketing brand known as “GoldenSold”. In 2006, Kim Heddinger and Lynell Stokes opened Golden Realty. This name exemplifies the high degree of excellence the company is founded on and continually strive to achieve. 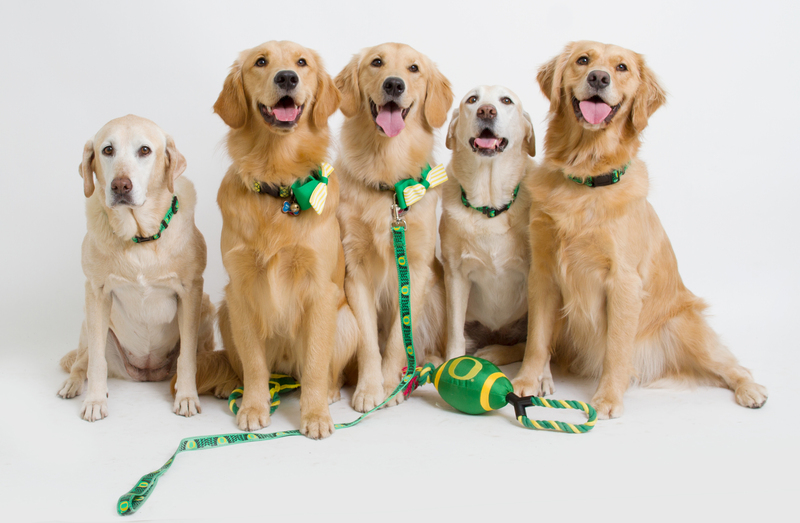 In addition, the Golden Retriever has a large influence in establishing the culture of this company, as they are the embodiment of loyalty, love and kindness. “Goldens” are well known for being polite, and highly intelligent. They exude charm and confidence. They are sweet, eager to please, always patient and friendly, and are devoted companions. The Golden name represents who we are as a firm and as individuals, strive to be. This is the core of Golden Realty’s existence.